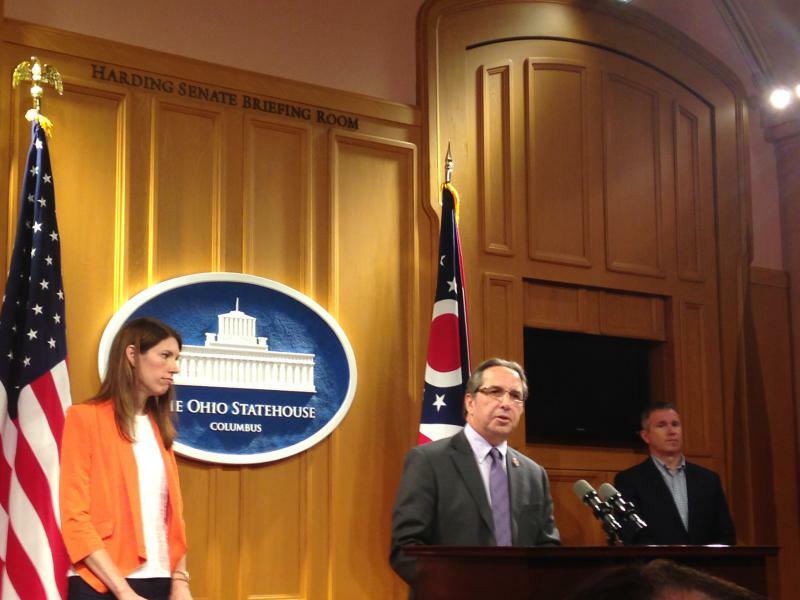 Ohio’s Democratic US Senator is weighing in on a state scandal – the one involving the Electronic Classroom of Tomorrow. 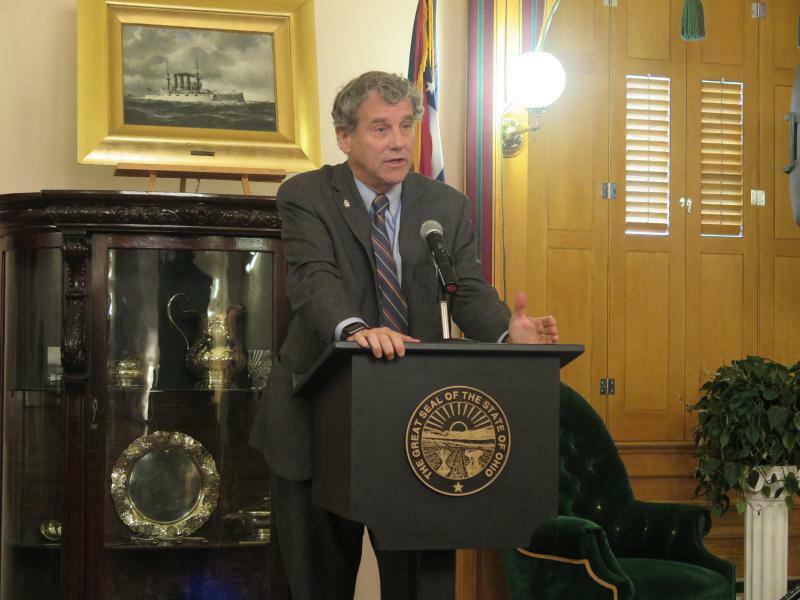 Sherrod Brown (D-OH), who is up for re-election this fall, is calling for federal money that went to that now-closed online charter school to be clawed back. 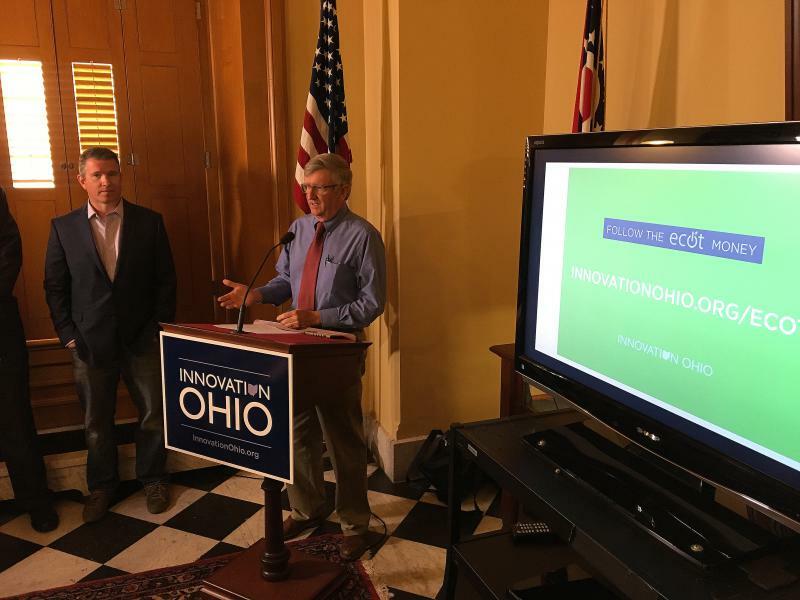 A judge has granted Attorney General Mike DeWine permission to carry forward with his lawsuit against ECOT and the companies owned by its founder, IQ Innovations and Altair Learning Management. The attorney general is taking a few different routes to get the money. A lawmaker wants to stop companies and organizations from using taxpayer money to fund non-disclosure agreements. 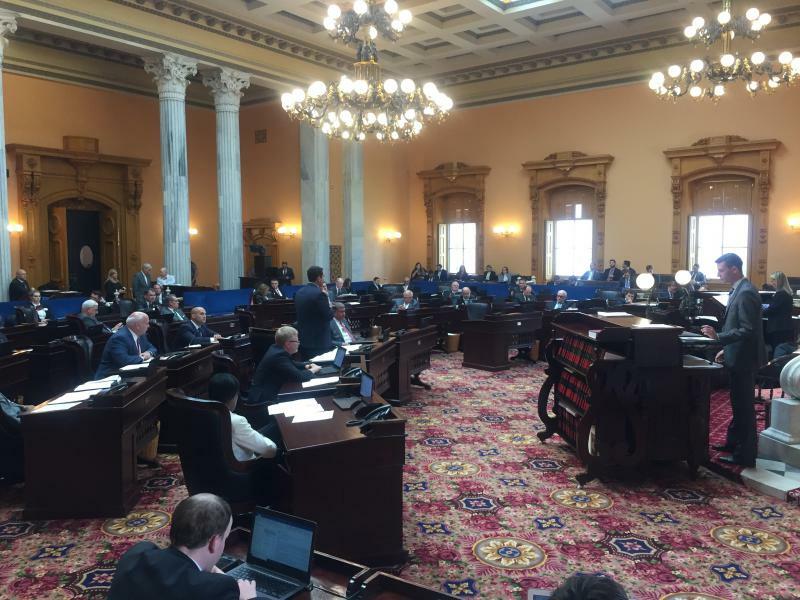 The issue came up recently with the now-closed online charter school, ECOT, which required severance packages to include these agreements. 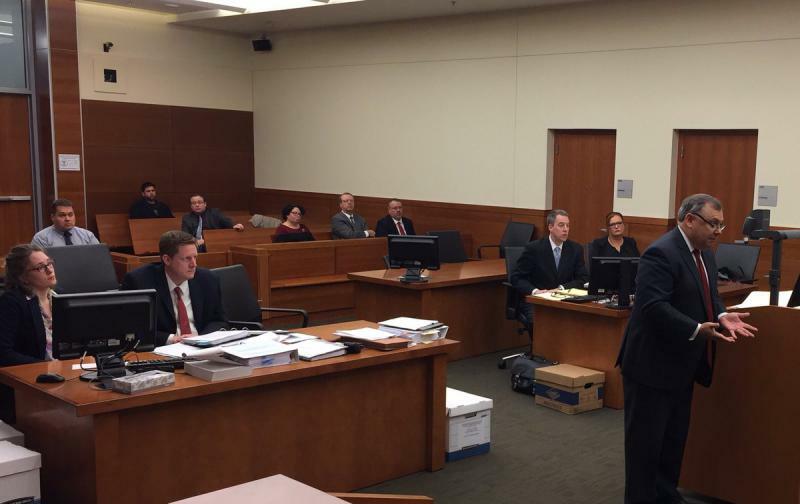 What was the state’s largest online charter school has lost another round in court. 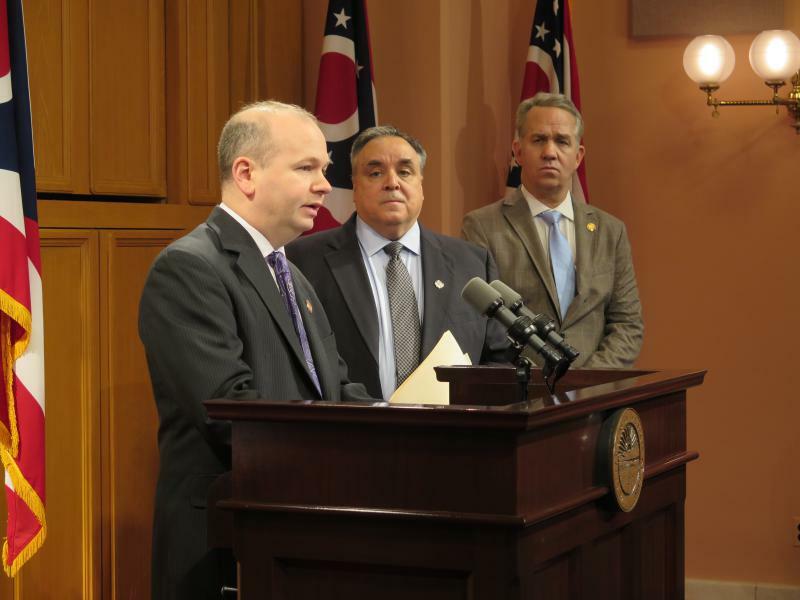 The Ohio Supreme Court has likely dealt the final blow to what was the state’s largest online charter school, ruling the state could base funding for the Electronic Classroom of Tomorrow on student participation, not enrollment. 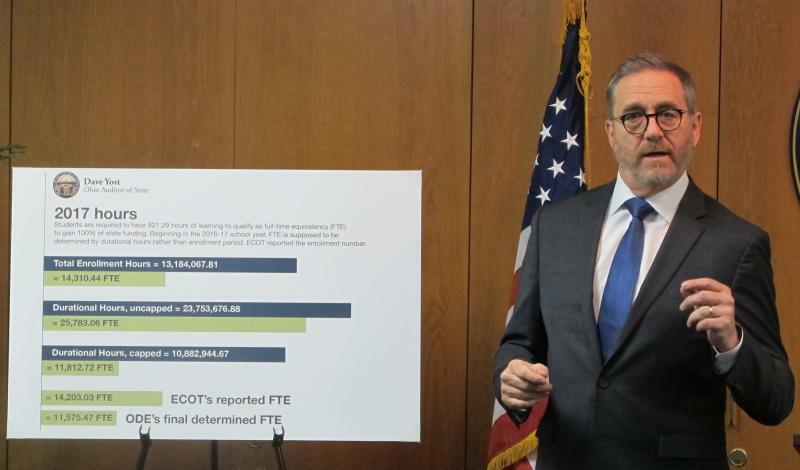 What was once the state’s largest online charter school has been shut down since January – after saying it couldn’t pay the bill the state says it owes for overcounting students. But the Electronic Classroom of Tomorrow is still trying to win at least one battle in its ongoing legal war with the state. 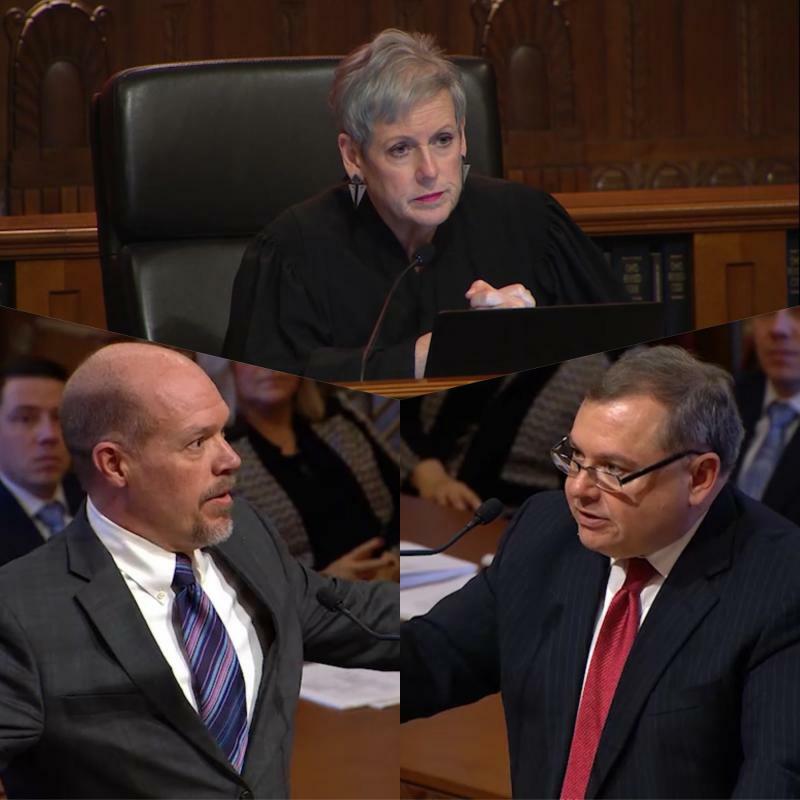 The Ohio Supreme Court will hear both sides of the high-profile argument between the state education department and the Electronic Classroom of Tomorrow on Tuesday. 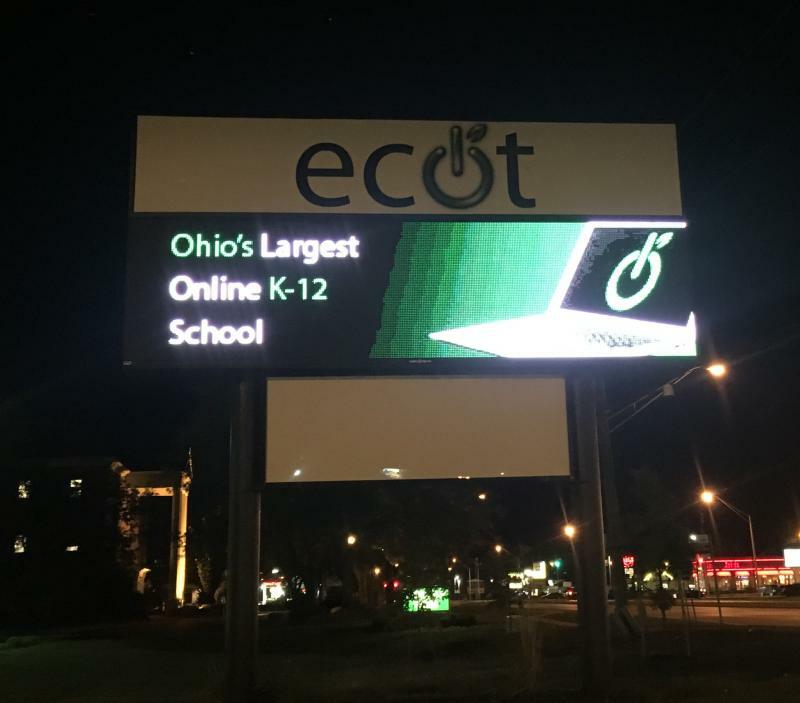 ECOT, which was the state’s largest online charter school before it closed, claims the state wrongfully clawed back millions of dollars it was paid to educate students. 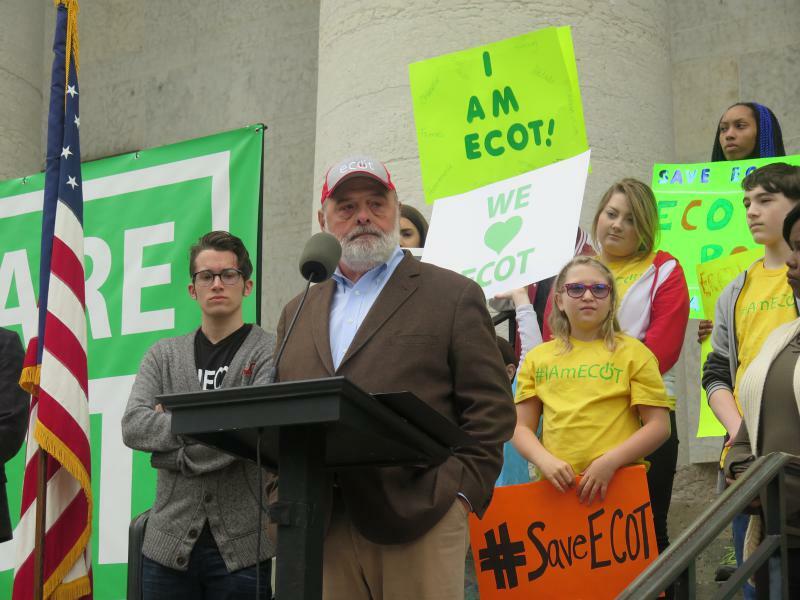 But the state says ECOT did not verify student participation. 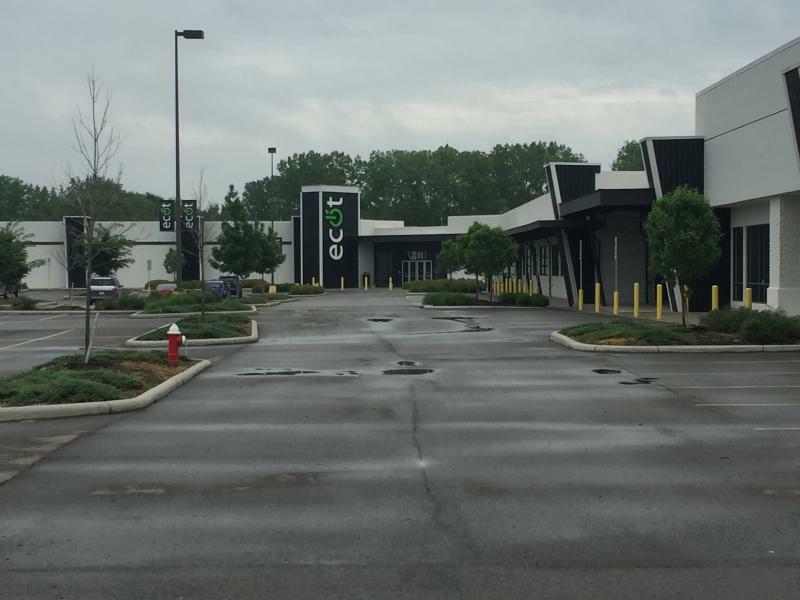 A former staff member is claiming teachers and students have become the victims of the ECOT fallout. The shutdown of the state’s largest online charter school – which owes tens of millions of dollars to the state – has thousands of students searching for options in the middle of the school year. And there are also some 800 teachers and faculty from the Electronic Classroom of Tomorrow who are now looking for work. Supporters of the now closed Electronic Classroom of Tomorrow say the past few days have been devastating for students, families, and teachers. 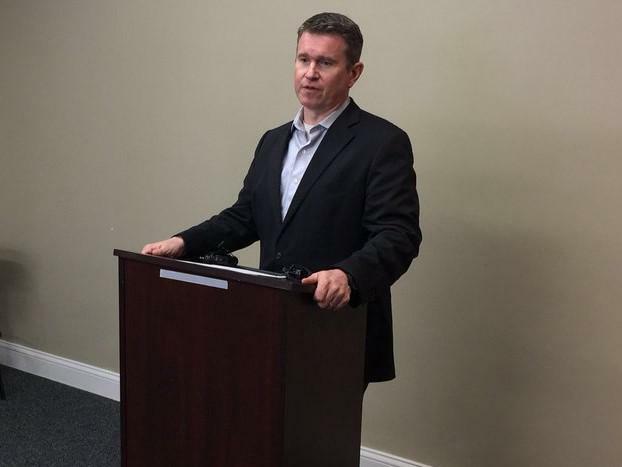 The online charter school closed because its sponsor voted to drop them. 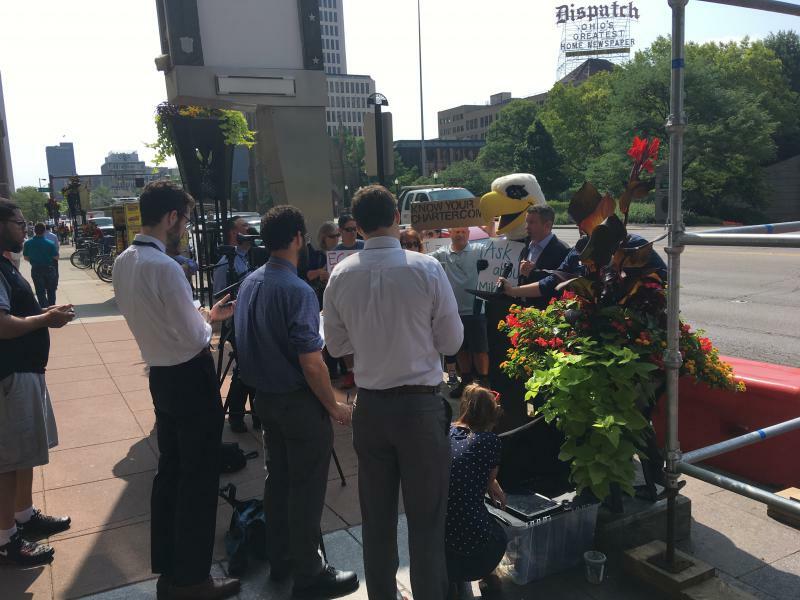 But there are school and state officials who are holding out hope. An estimated 12,000 students must figure out where to go now that the state’s largest online charter school has closed. 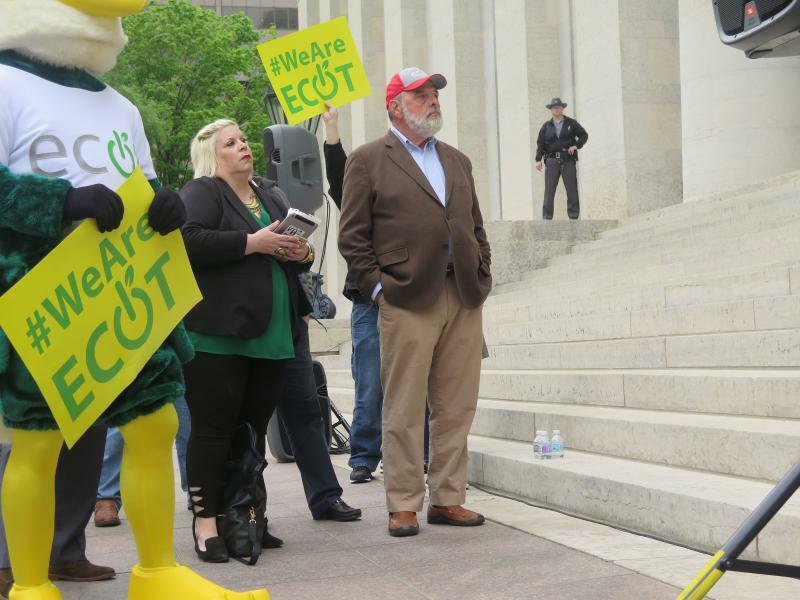 Marred by budget problems and alleged failure to comply with regulations, ECOT’s sponsor decided to back out. 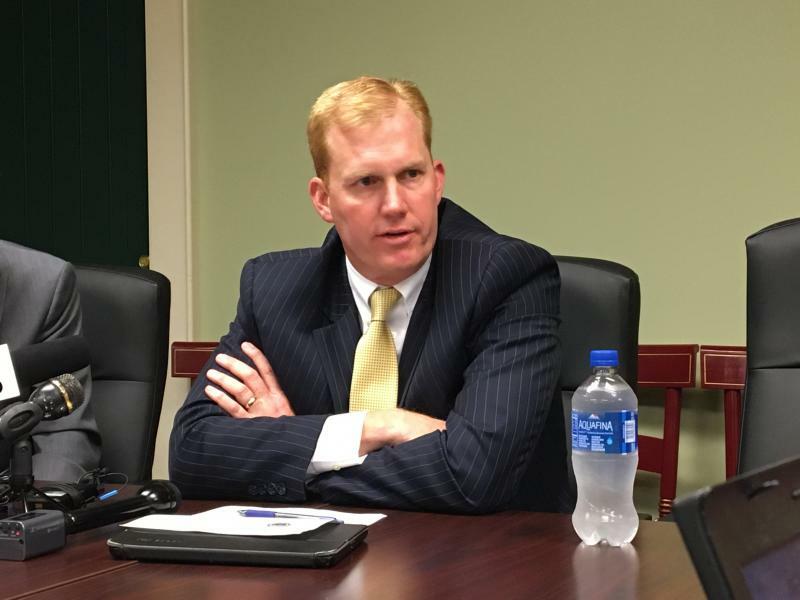 And the sponsor and the school met in a Franklin County courtroom to figure out what happens to the school’s funds and records. 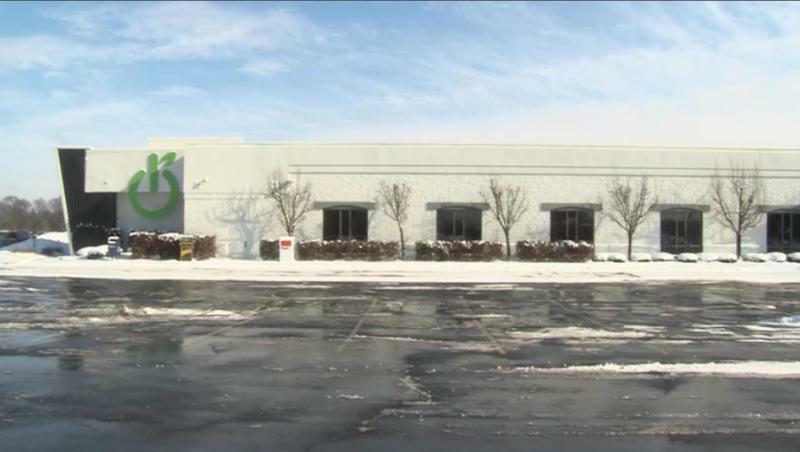 The state’s largest online charter school could be in danger of closing in the near future with the news that the school is losing its sponsor. This is just the latest domino to fall for the Electronic Classroom of Tomorrow, which has been battling financial and regulatory issues for years now. 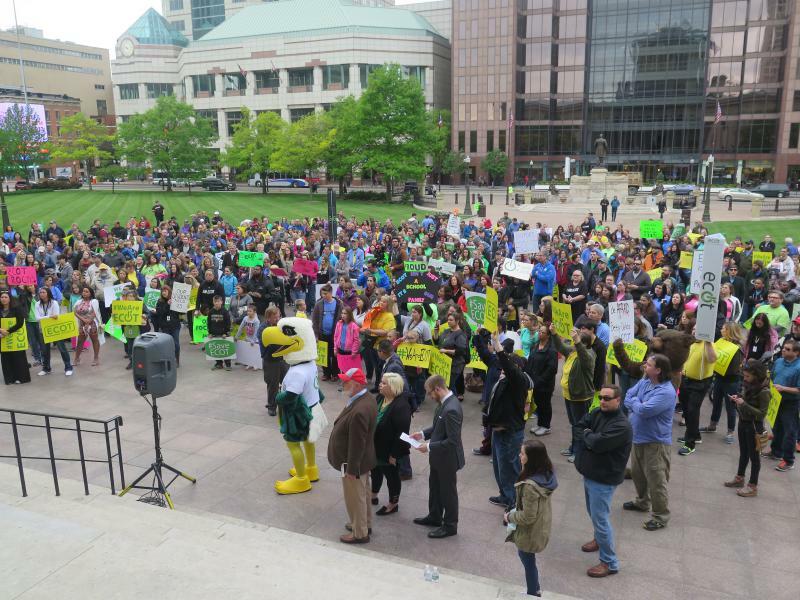 A final end to the legal battle involving the state and its largest online charter school is coming closer. 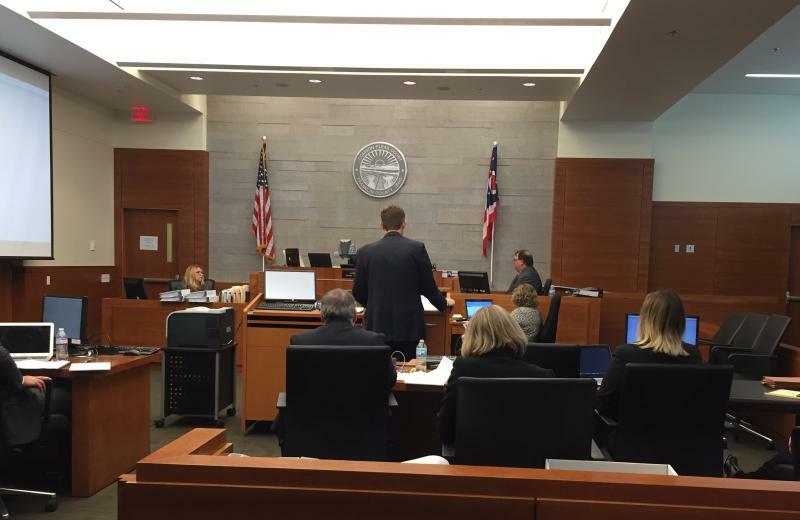 The Ohio Supreme Court has set a date to hear arguments in the case filed by the Electronic Classroom of Tomorrow. 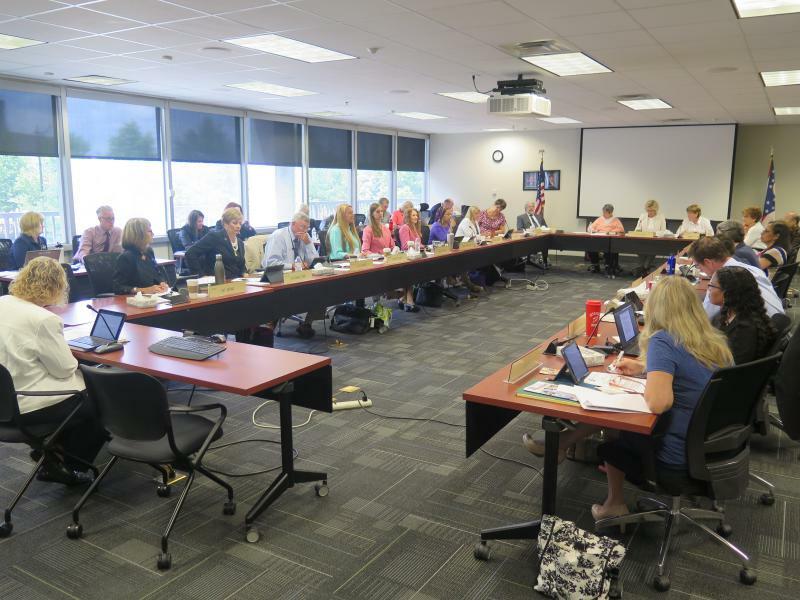 The state’s largest teachers union is urging tough scrutiny on a change of status for the Electronic Classroom of Tomorrow. 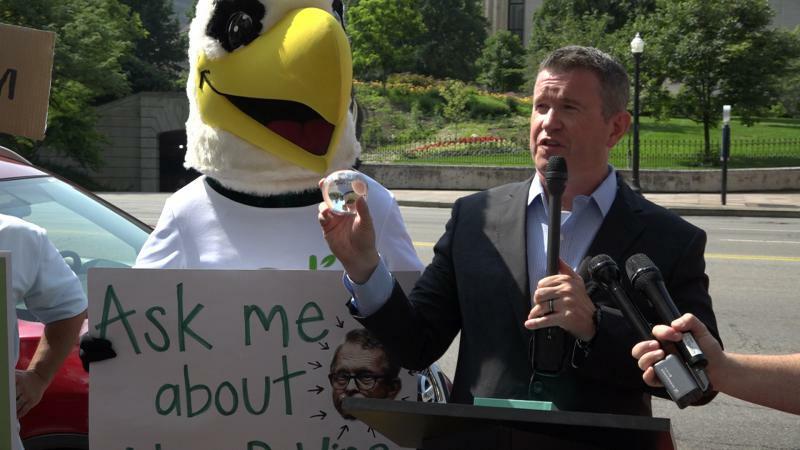 The union says it’s up to the education department to make sure the state isn’t duped by the online charter school. 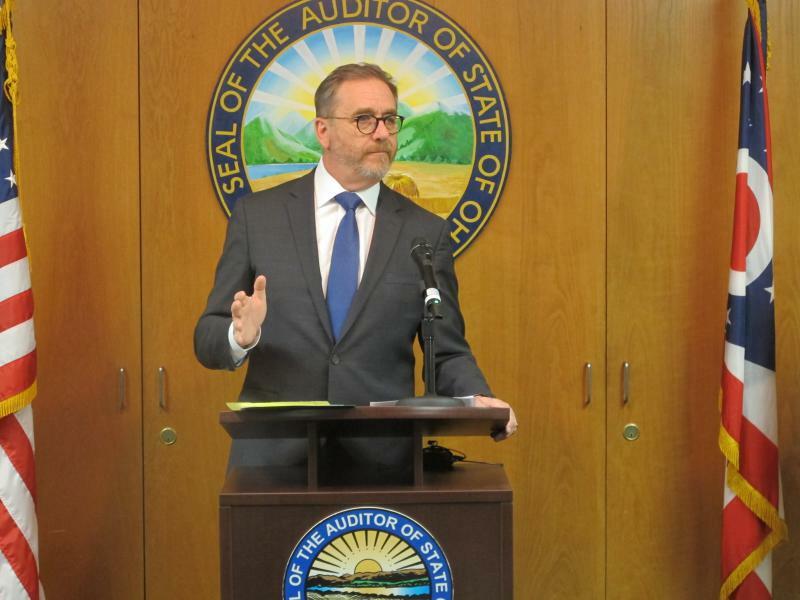 The Ohio Department of Education says its latest audit of the state’s largest online charter school shows it once again inflated its attendance. 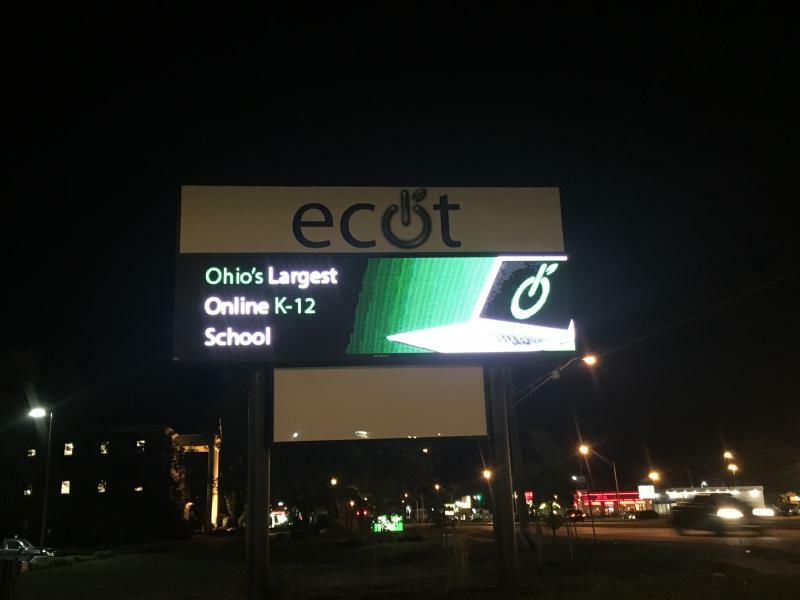 And that means ECOT owes another big bill for the students it was paid to educate – but the state says it didn’t.